Woodstove & Fireplace Shop is a full service hearth specialty store that offers local residents everything they would need for their home hearth,from the bottom up. A hearth is more than just a fireplace or heating stove. It is a complete system and our professional heating experts will evaluate, install, maintain and repair problems with your fireplace, insert, heating stove, chimney, or venting system. Our goal is to ensure your experience is seamless, effortless, exciting, and most importantly, safe. We sell only high quality Stoves, Inserts and Fireplaces and accessories from trusted manufacturers with great reputations in the industry. In 1966 the Woodstove and Fireplace Shop opened for business in small town of Acton, Massachusetts. We served the local community for nearly 20 years, providing residents with access to a great selection of wood stoves, fireplaces, efficient fireplace inserts and more. We also provided chimney installations and repair services. In order to expand our business into what it is today, we picked up and moved to a new, beautiful, expansive building in Littleton in the mid-1980s. Since it first opened its doors, the Woodstove and Fireplace Shop has been family owned and operated. Family and Community are important to us and rest at the heart of our business philosophy. The Woodstove and Fireplace Shop is your complete home hearth & chimney experts. We not only sell quality products, we also provide professional installation, chimney and venting setup, and repair and maintenance service for everything we sell. Our ability to service your entire heating system from your appliance through your chimney is what really sets us apart from competitors and other hearth retailers, including "bargain" box stores! We specialize in the full installation of fireplaces & stoves, including chimney installs, masonry work, fireplace upgrades and replacements, and more. 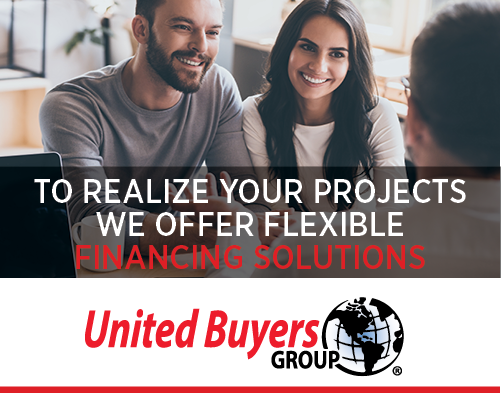 You can count on us for your entire project, from sales to delivery, to installation, service, repairs, and project management.